Mapping of innovation potential at the University of Novi Sad was conducted in terms of identifying and collecting the data on research infrastructure, laboratories, centers, research teams with noteworthy results, developed technologies and knowledge, offered commercial services and trainings, licenses and patents, etc. 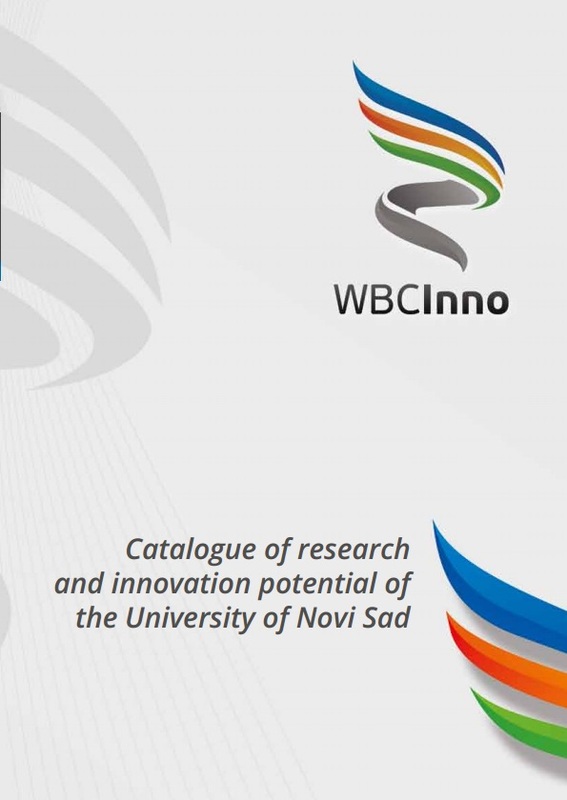 The Catalogue includes well-structured information on available capacities to be involved in knowledge transfer, applied research and potential for innovations into market for the University of Novi Sad. This initial edition of the Catalogue includes the review of the total of 23 units that will be updates in the future.